The Centre Friday denied in the Delhi High Court that there was any violation of FDI norms while granting approval to low-cost carrier AirAsia (India) Pvt Ltd -- a joint venture of Tata Group and Malaysia-based AirAsia Berhad. The government also opposed BJP leader Subramanian Swamy's plea seeking stay on AirAsia India's application for an international flying licence, saying it will take a decision in this regard. The submissions were made in an affidavit placed before a bench of Chief Justice Rajendra Menon and Justice A J Bhambhani in response to Swamy's application in which he has alleged that Foreign Direct Investment (FDI) norms were violated while granting approval to set up AirAsia India. The matter, however, was not taken up and listed for hearing on May 13. 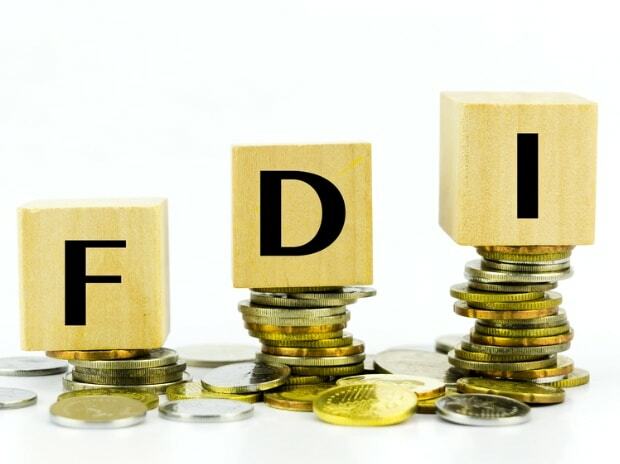 In its affidavit, the central government said that FDI was permissible in an existing airline as well as a new venture. On the issue of grant of international flying licence to AirAsia, the government said it will take a decision after considering all aspects of the matter as well as the rules and laid down policy in this regard, and there was no need to pass an order putting on hold the low-cost airline's application. The government has contended that Swamy's application was "devoid of any merit" and "it may be dismissed". In his application, Swamy has claimed that since the legality and validity of the principal licence -- the domestic flying licence -- granted to AirAsia India has been challenged in the court, the airline ought not to be granted a licence to fly internationally. He has sought directions to the Union of India not to process the application of AirAsia until the final disposal of the main petition in which the principal licence has been challenged. Swamy had earlier argued that the flying licence granted to the carrier was in violation of the government's policy on foreign investment. He had said that according to the policy, foreign investment was allowed only in existing airlines and was not meant for floating or starting a new airline, like AirAsia India. The BJP MP had also alleged that there were questionable transactions in connection with the setting up of AirAsia India. The Federation of Indian Airlines (FIA) had earlier alleged that the Directorate General of Civil Aviation (DGCA) was "deliberately turning a blind eye" to the issue. Malaysia's largest budget-carrier AirAsia had set up the joint venture, AirAsia India, with the Tata Group and Telestra Tradeplace to launch the regional airline in India.